Getting paid is a top priority for every business. However‚ with the wide variety of invoice formats used along with disputes about pricing or items delivered‚ the process of billing and collections can be a complicated affair. A happy customer today is a customer that will pay! 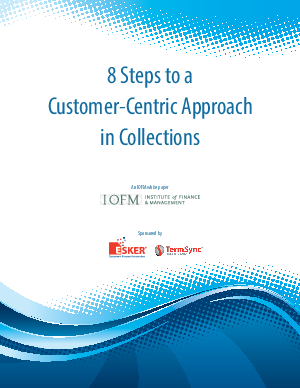 Download the IOFM white paper and discover how to move your business to the top of your customers’ payment lists.